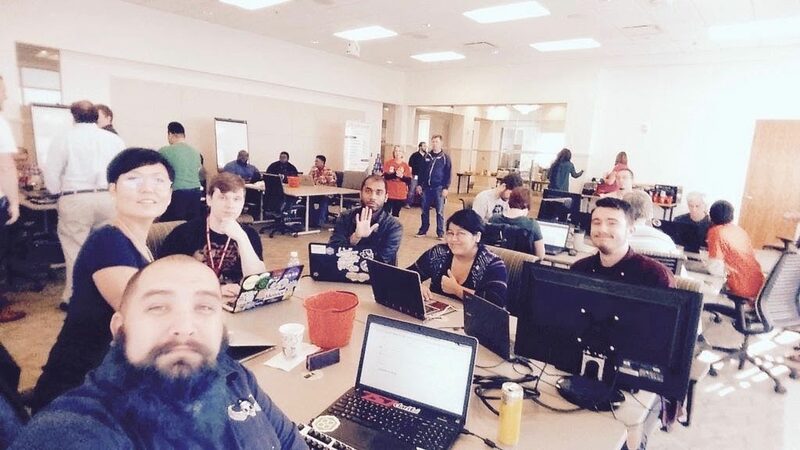 Our team created Hack the Vote at Hack to Help HR at Dominion Enterprises. 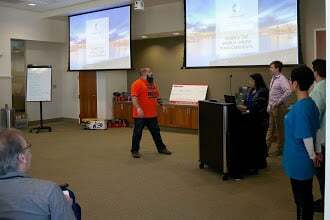 One of the most fun hackathons I attended. Teamed up with some really fun people, mostly from ODU. Change the world, know your candidate. Contribute to code4hr-voting development by creating an account on GitHub.